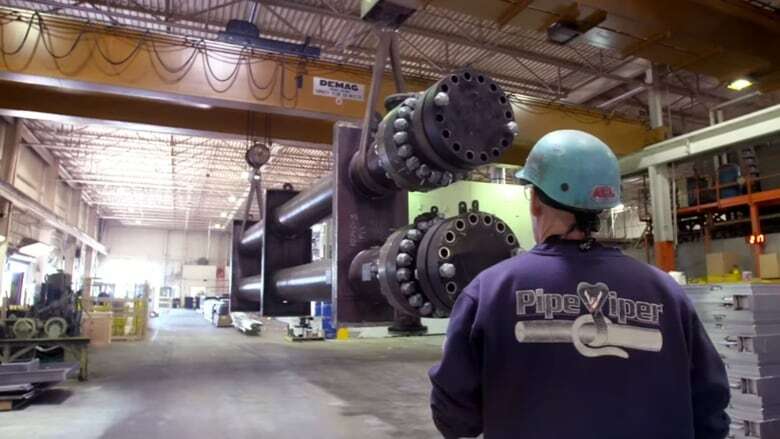 A group that represents hundreds of small to medium sized manufacturers across the province is urging the Ontario government to lower hydro fees for industrial users, or face the prospect of some factories packing up and moving to other jurisdictions where electricity is cheaper. The manufacturers banded together last October under the banner the Concerned Manufacturers of Ontario, a lobby group dedicated to standing up for smaller factories against a Liberal government that they claim doesn't care about them. "We have to compete globally and we have to compete with companies in the United States," the group's founder Jocelyn Bamford told The Morning Edition host Craig Norris Monday. "The majority of those companies have a very competitive electricity rates." She noted in Mississippi, the rate is 5.56 cents a kilowatt hour. "In Toronto, I'm paying 19 cents a kilowatt hour and with electricity being our third largest expense," Bamford said. "When you look at the bottom line, it's very difficult to compete." Cheaper power in the U.S.
Bamford's day job is vice president of marketing at Toronto-based Automatic Coating Limited. She said her factory could save a lot of money if it moved to the U.S., where it competes against American companies for many of its clients, which includes the U.S. Navy. "A lot of family businesses have grown here and want to remain here, but with a very uncompetitive electricity price, it makes it very difficult to remain here," she said. "I could move my business to the United States and save half a million dollars on energy costs." Bamford said last month's power bill at her Scarborough factory was $45,000, but only $5,600 went towards paying for the amount of electricity the plant used. 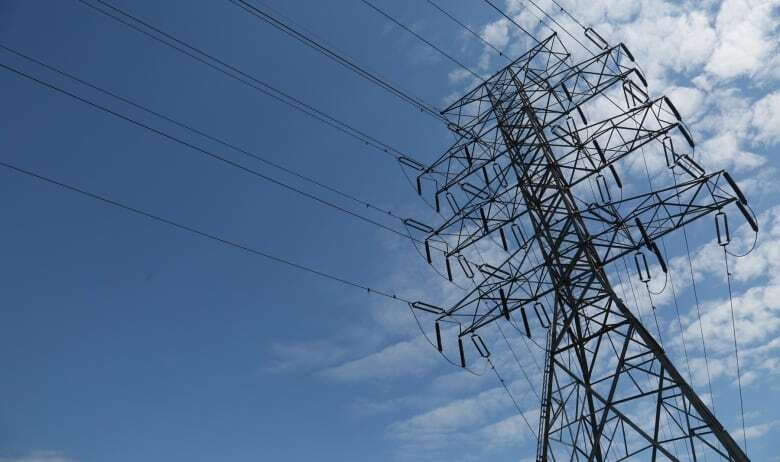 Most of the bill, about $25,000 she said, is eaten up by the global adjustment charge, a levy added to all power bills in the province to pay for above-market rates paid to power providers in 20-year contracts meant to ensure a steady supply. The other $14,400 on her power bill, Bamford said, is made up of a number of other fees. 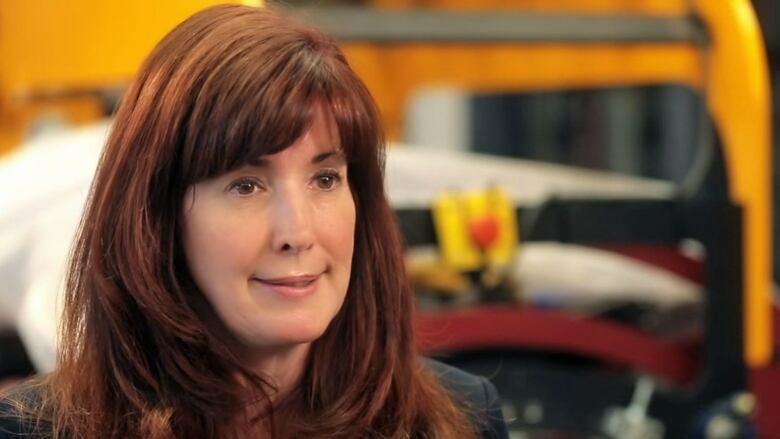 Bamford said while she's happy for homeowners across Ontario, who recently learned they'd be getting a break this summer in the form of a 17 per cent reduction on their hydro bills, factories also need a break on what's quickly become one of their biggest expenses. "That electricity pricing and energy pricing makes a difference for them from operating at a profit or a loss," she said. 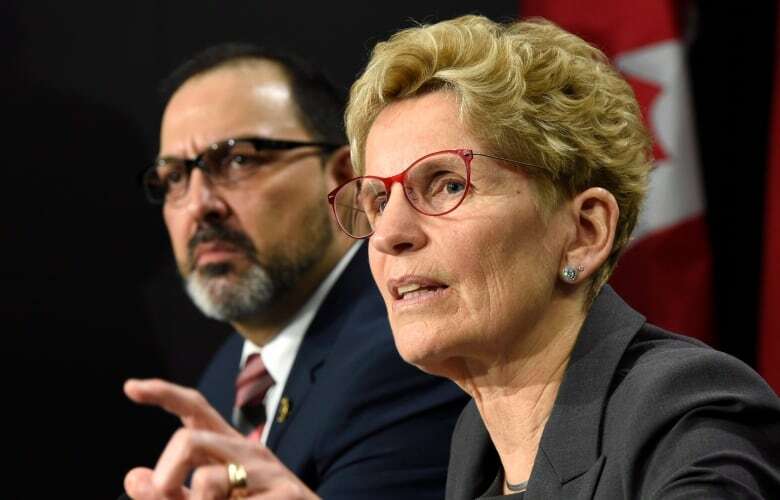 Bamford said the Liberal government at Queen's Park would do well to take the concerns of Ontario's small and medium sized manufacturers seriously, who provide about 800,000 jobs for the province and another six spin-off jobs for every worker on the factory floor. Still, while the government's recent efforts to deflate the ballooning costs of electricity was largely geared to homeowners, it didn't miss manufacturers entirely. The province announced it would expand the Industrial Conservation Initiative, which allows mid-sized manufacturers to save up to a third of their electricity costs on the global adjustment line of their power bill. Eligible companies can pay based on how much power they use during the five hours each year that the Ontario power grid requires the most electricity. The problem though, according to Bamford, is it requires factories to guess when the province's overall power demand will peak and then lower their power consumption accordingly. "It's very difficult to power down and tell your customers, 'You have to wait,' or tell your employees that they have to come in and work on the nightshift because a lot employees have childcare commitments," she said. Bamford also notes the program still excludes 85 per cent of Ontario factories, whose staff make up 50 people or less and use less than one megawatt of power.